There are no rules in the music industry. But there are some universal truths. If you’re good, and can deliver a project efficiently, you’ll have a long career and be in demand. Tony White is very experienced. 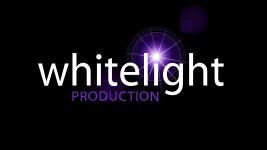 Tony has a broad range of production skills and operates the Whitelight studio. Many years have seen him in constant demand in a variety of roles. Producer, session musician, songwriter, programmer, engineer, mixer, TV composer, and general studio guru – Tony’s got real depth to his capabilities. Name it, and Tony can probably play it. Tony’s a multi-instrumentalist playing guitar, keyboards, drums, bass, percussion and anything else if he gets the chance. Just as importantly, Tony is easy to work with. Just the right side of easy going, approachable and down to earth. 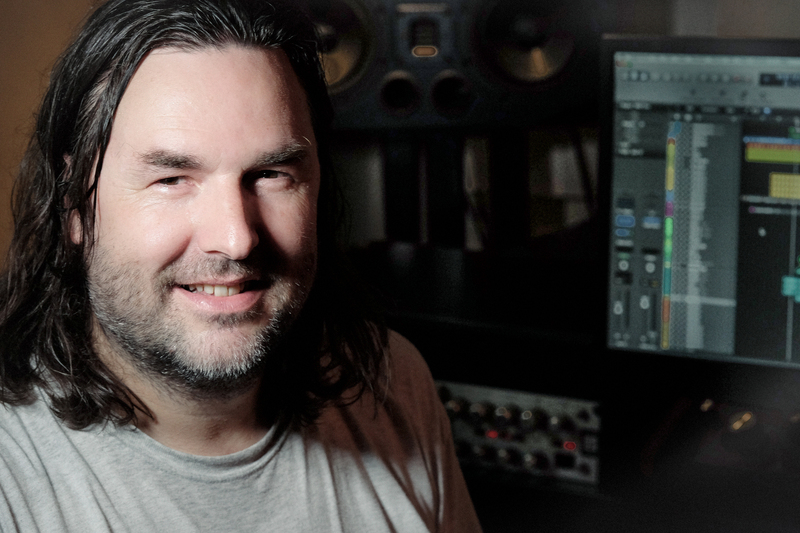 Tony makes a creative and relaxed studio environment so that artists can flourish and grow. Tony fluently covers any style or genre you need. A blend of live and electronic instruments creatively build the sound for each unique artist. Behind him is a huge, varied body of work. Some of the artists he’s worked with include: Mozez (of Zero 7 and Nightmares on Wax); Admiral Tibet; 45 dip/Hed Kandi; Steven Dante; Grace Kennedy; Melanie Blatt; Azu Yeche; Zemmy Momoh; Nicole Jane; Evie; Michael Arkk; Frank Joshua; Tom Murray; and the list could go on for pages. In the 1990s a string of dance releases produced radio and house chart success. Tony’s current work has received national airplay from BBC Radio 2 and Radio 6 along with copious local and internet stations.